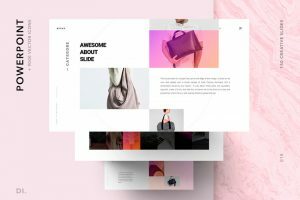 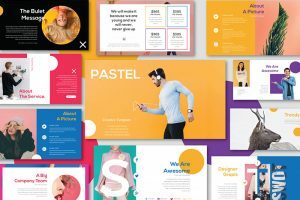 Using color is always the best way to visually appeal to an audience. 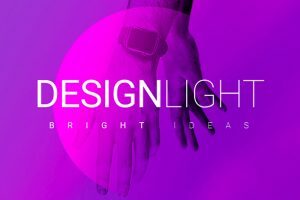 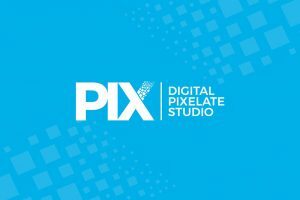 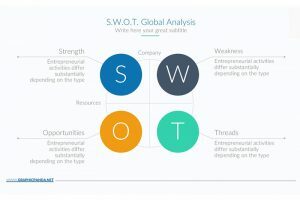 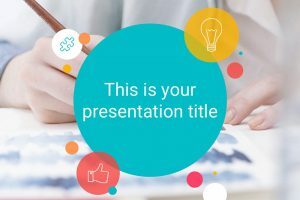 When you add color to your presentation, not only are you visually capturing the audience's attention, but the color you use can affect the mood of your presentation. 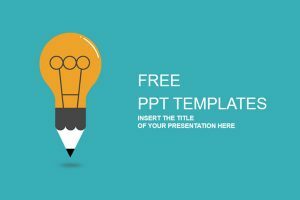 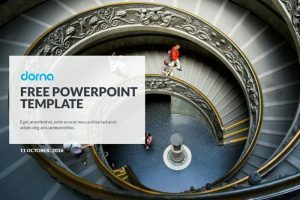 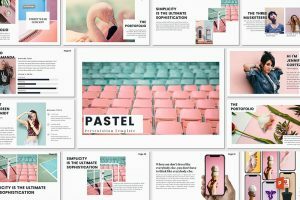 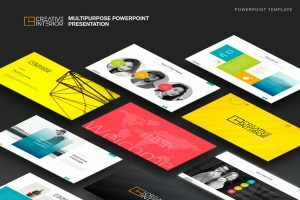 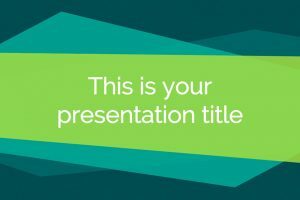 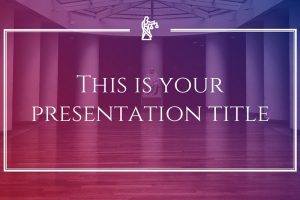 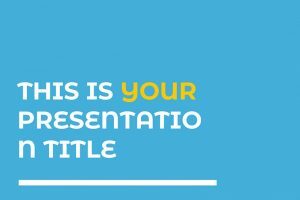 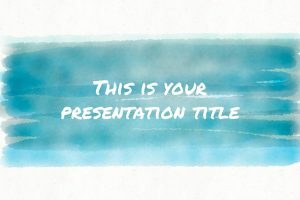 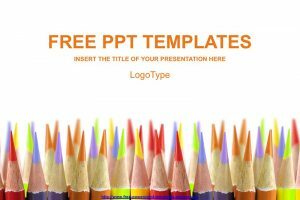 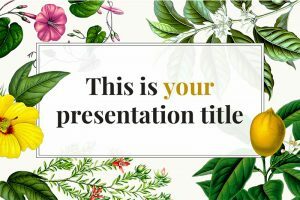 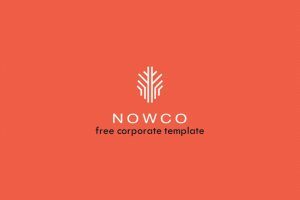 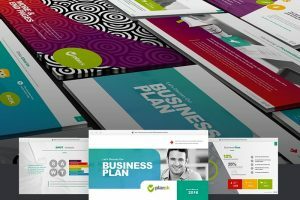 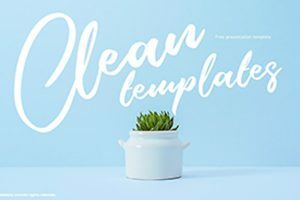 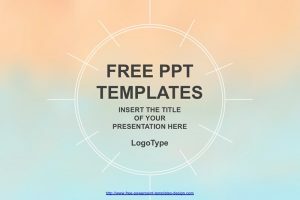 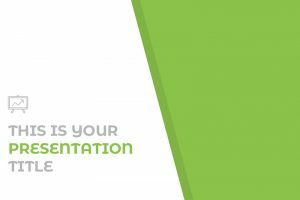 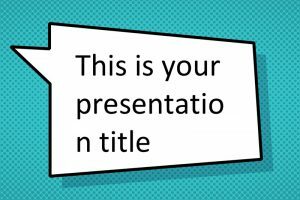 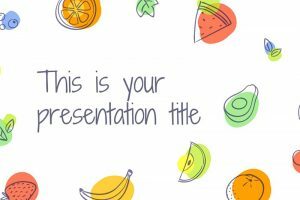 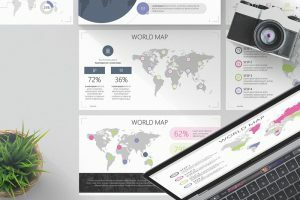 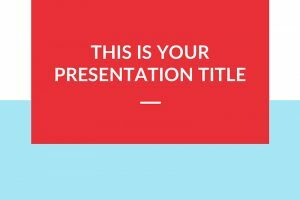 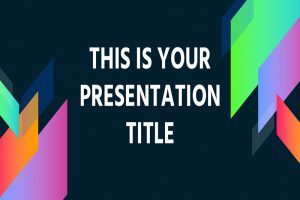 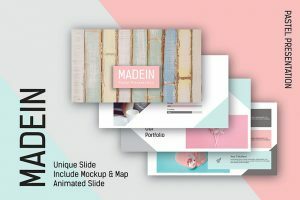 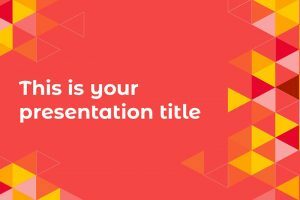 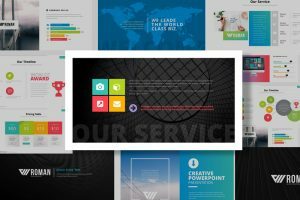 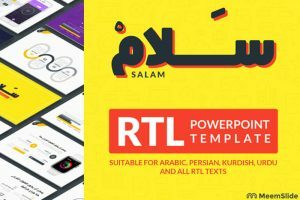 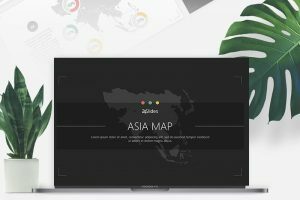 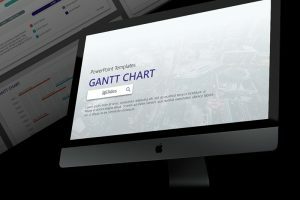 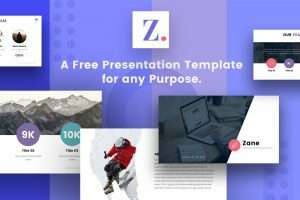 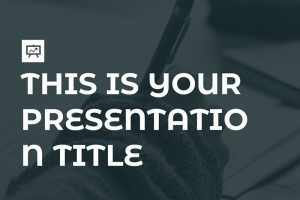 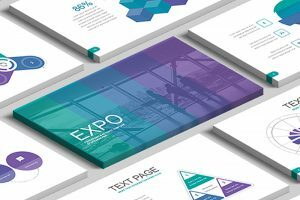 Download any of the Free Colorful Powerpoint Templates that will make you stand out. 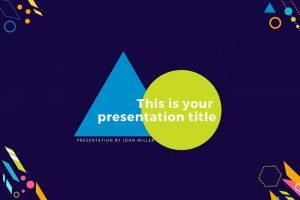 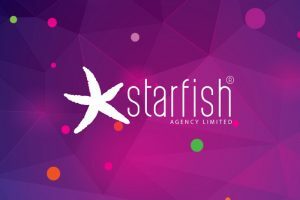 As a result, you will impress your audience with your creativity and expressive presentation.